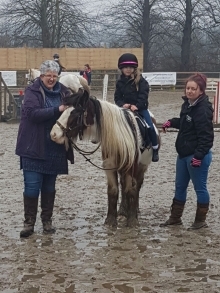 Joydens Riding Club was established by a local group of riders in Bexley, Kent and is celebrating it's 63rd year in 2019. 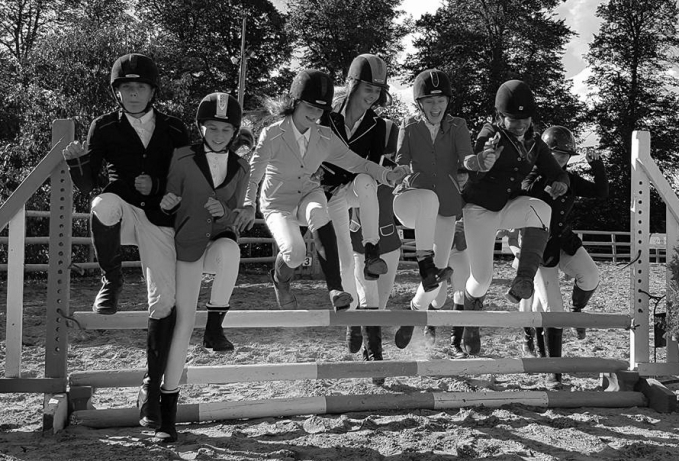 The riding club does not have a base of its own, preferring instead to encourage it's enthusiastic committee members to use facilities in and around the riding community, thereby enhancing communication and co-operation from riders and many equestrian businesses. 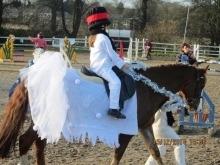 Many shows and events are held throughout the year from indoor showjumping to dressage. There is a good social section for every member and their families. 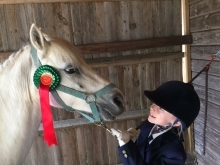 Membership is open to all enthusiastic 'horsey' people, even if you do not own your own horse or pony. Membership details from Joydens Riding Club Membership Secretary.